Proposed Research Topic : How does the shape of a paper airplane affect its flight distance? 2nd Research Topic : Does the weight of the bridge affect the strength of the bridge ? 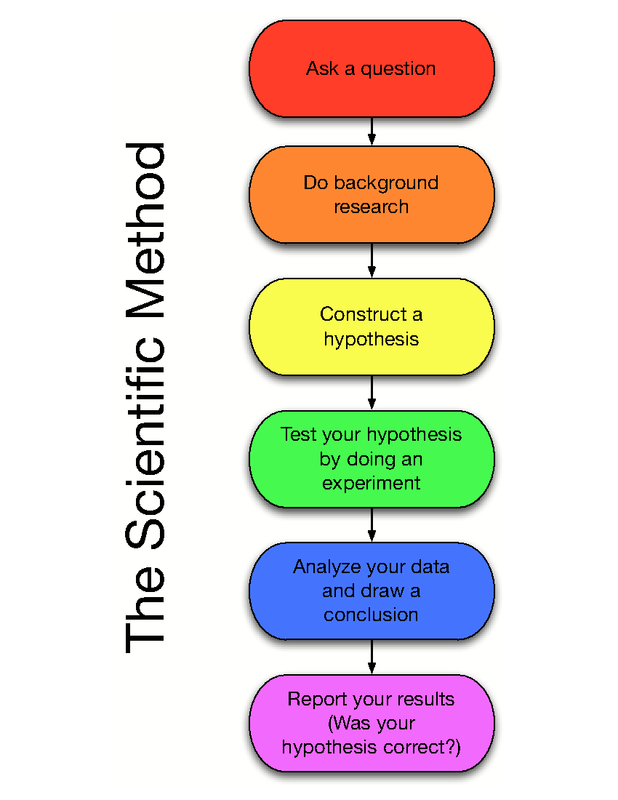 What is the " Scientifc Method "
The scientific method is a process for experimentation that is used to explore observations and answer questions. It is a process where we can find information to confirm our hypothesis or experiment.